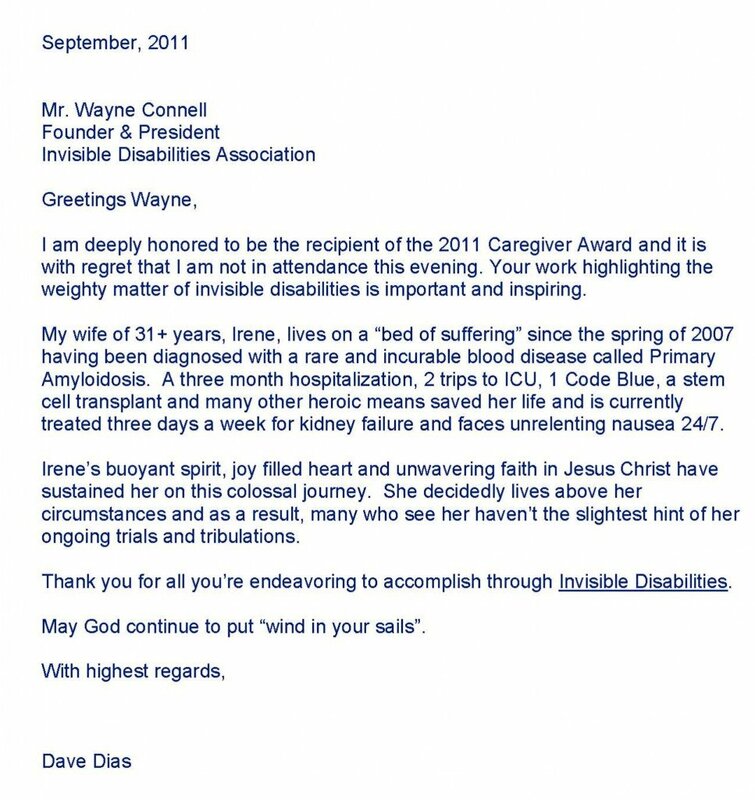 Dave Dias is the 2011 recipient of the Invisible Disabilities Association Caregiver Honors Award. 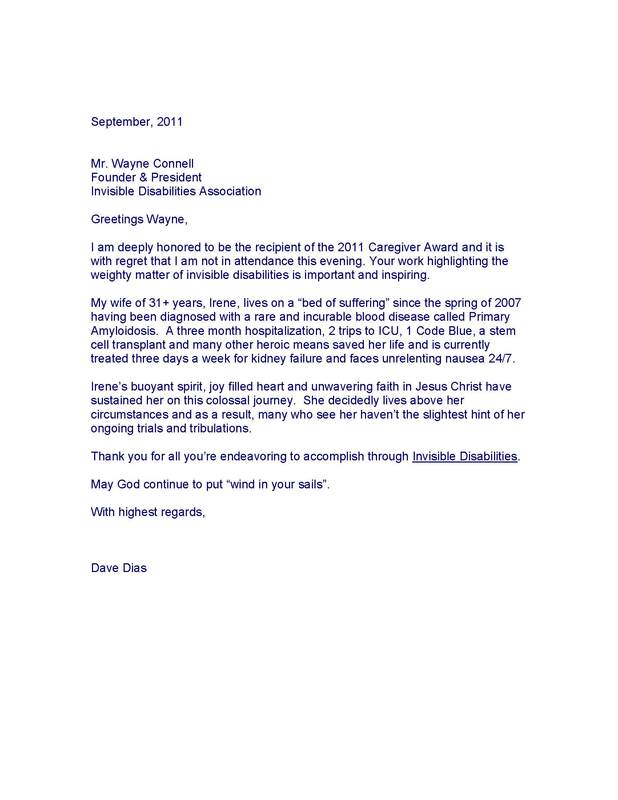 Dave has been chosen based upon his passionate caregiving for his wife Irene. Dave has exemplified this role by not only caring for her on a daily basis but by also inspiring other caregivers by authoring a book and maintaining a blog about Irene’s journey through pain and illness. Dave is an experienced business insurance executive with special emphasis in leadership, strategy and sales. Partnering with his clients, Dave delivers a compelling network of world-class, complementing professionals focused on propelling their client’s mission. He is a transformational visionary who understands how to mobilize people behind a common vision to achieve outstanding results. Da ve has served on several philanthropic boards of directors, founded the Time Out Conference and currently serves on the Board of Trustees of Azusa Pacific University. 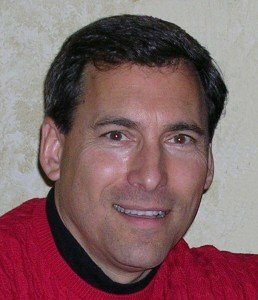 Dave is Chairman of the Board of PremierLegacyFilms.com, is founder of HistoryInAdvance.com and InsuranceThoughtLeadership.com. He serves on the Board of Di rectors of InterWest Insurance Services, one of the largest privately held insurance brokerages in the U.S.
Dave has authored Irene’s Journey of Faith and Sales Ethos: Building Long Term Client Value. He is married to Irene and has two adult daughters, Jocelyn and JoAnna.